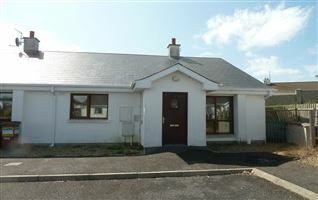 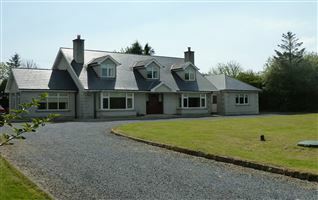 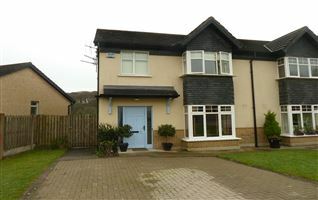 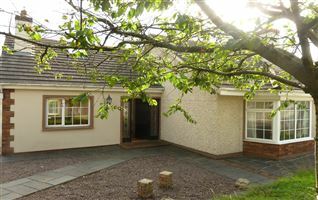 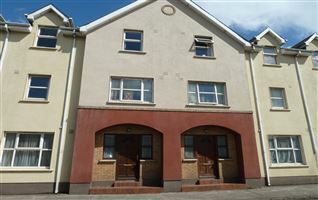 C. 7.3 acre holding at Knockanne, Annestown, Co. Waterford. 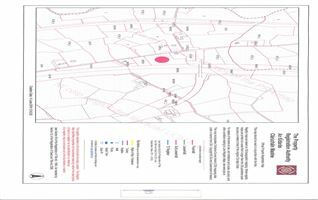 The holding can be divided into two lots with a small array of outbuildings. 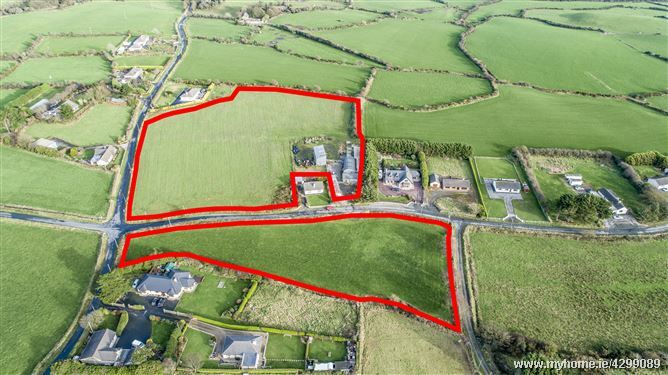 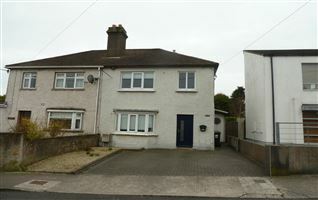 The land is in good condition with a substantial amount of road frontage to both lots. 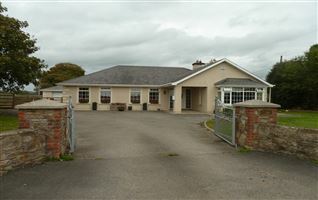 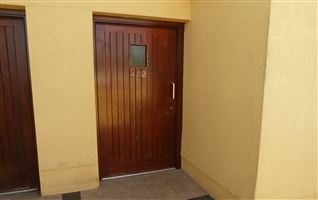 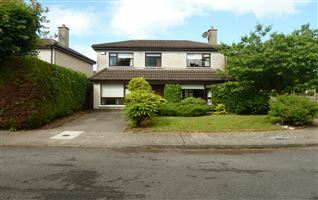 Full details and maps from Halley Grace 051 875187.